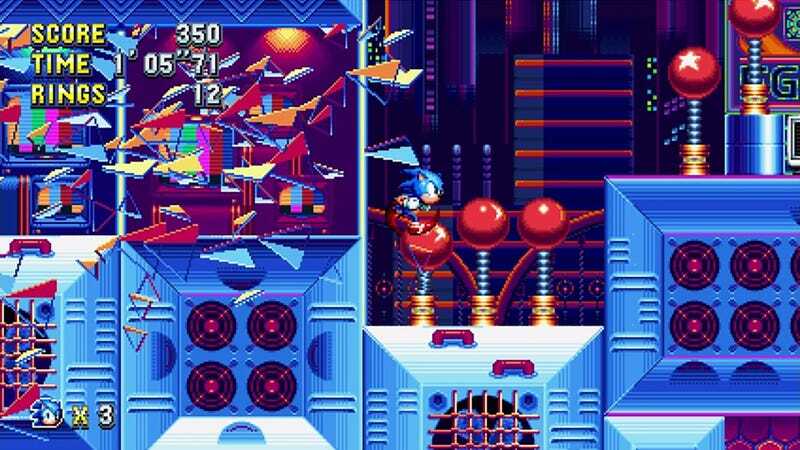 The PC version of Sonic Mania has been pushed back from August 15 to August 29. The PC version of Sonic Mania has been pushed back from August 15 to August 29. Announced during a live stream this morning, the PC version apparently requires further optimization. Steam preorder customers will get a copy of the original Sonic the Hedgehog as compensation.